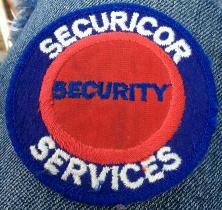 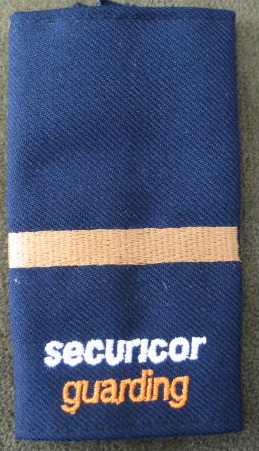 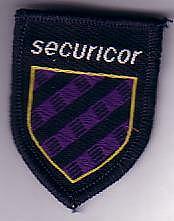 These badges have all been used by Securicor Ltd in Jersey. 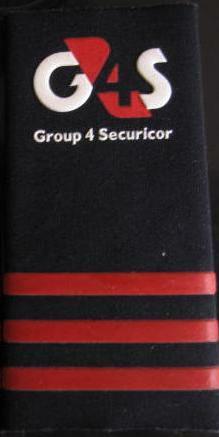 Now called Group 4 Securicor (G4S). 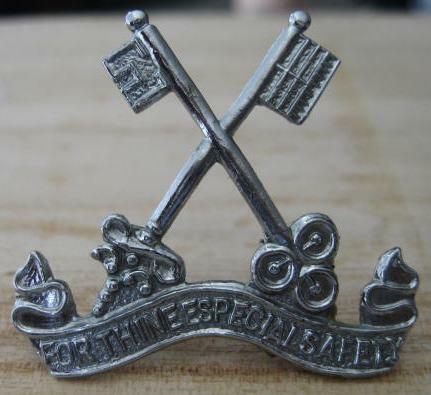 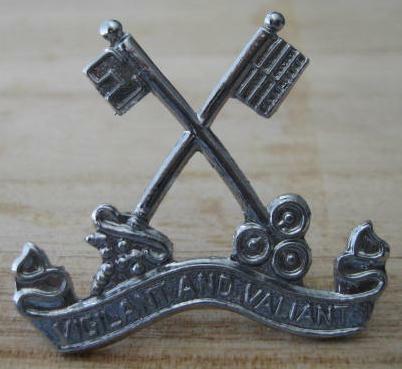 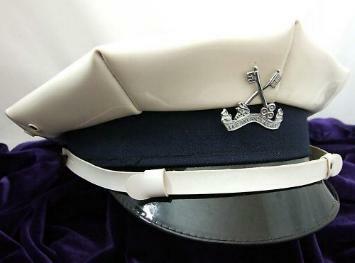 The first patten crossed keys badge had the motto 'FOR THINE ESPECIAL SAFETY' this was changed to 'VIGILANT AND VALIANT' on the second pattern badge.